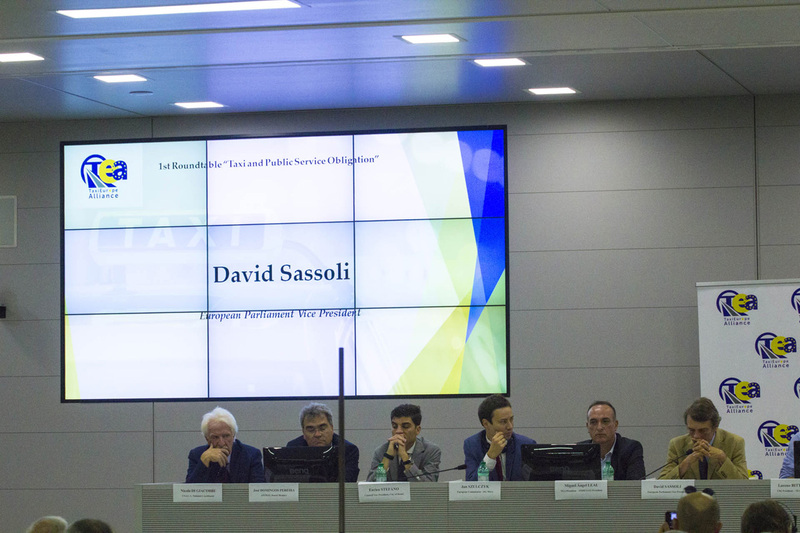 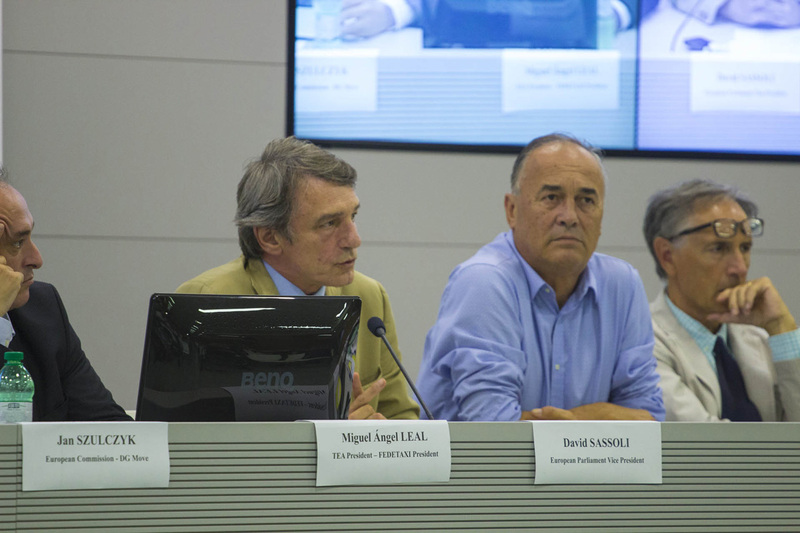 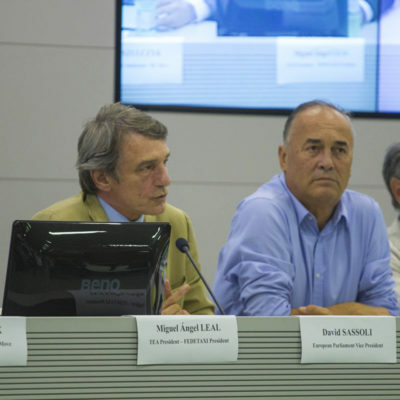 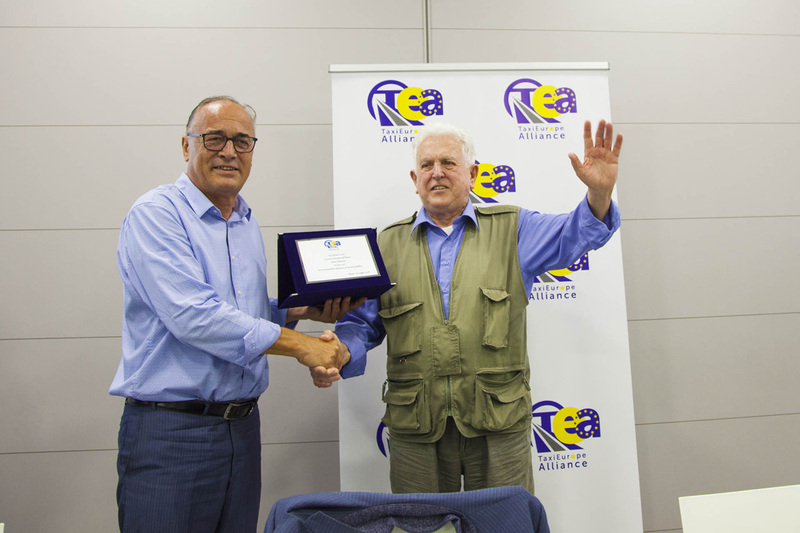 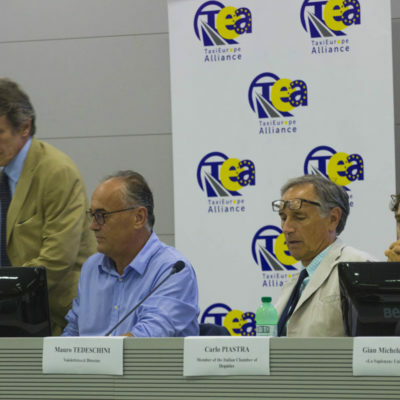 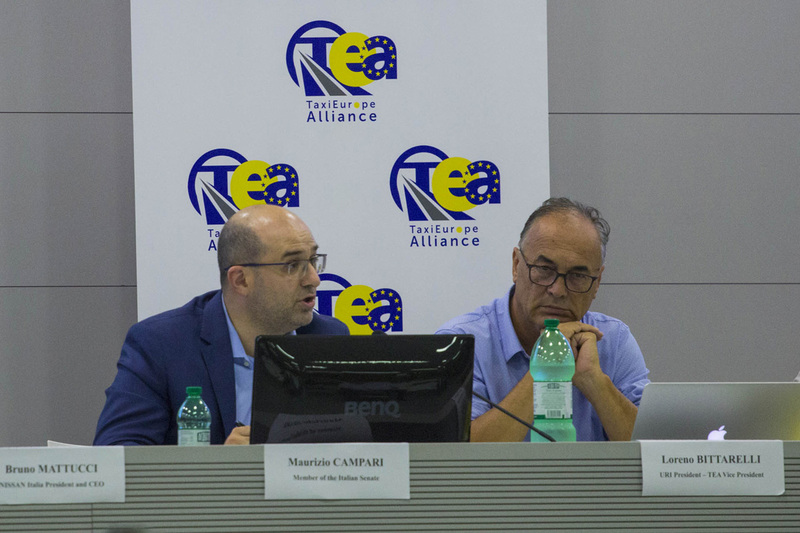 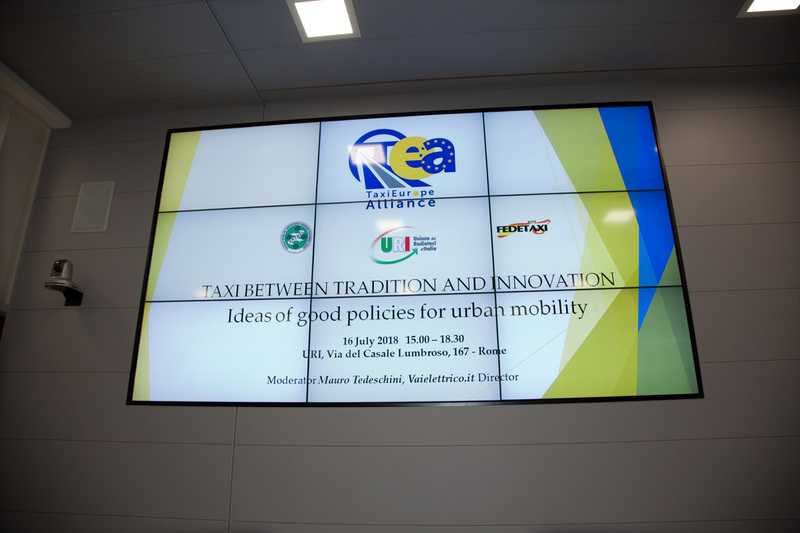 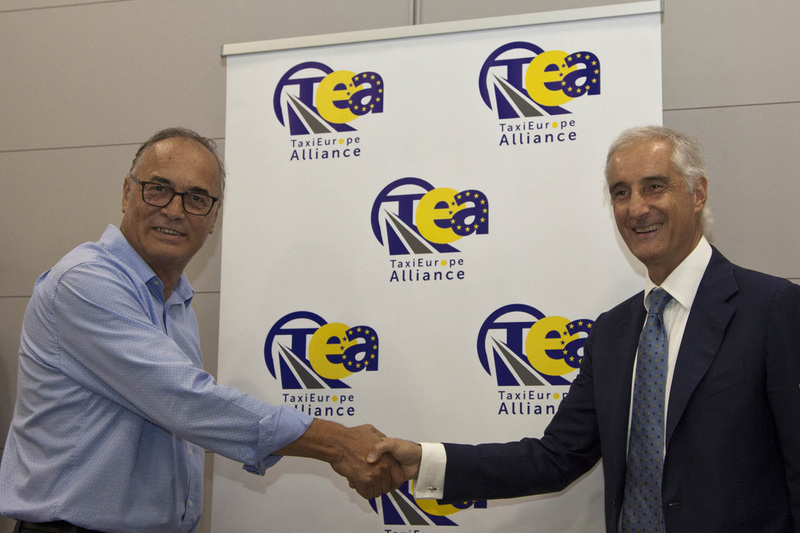 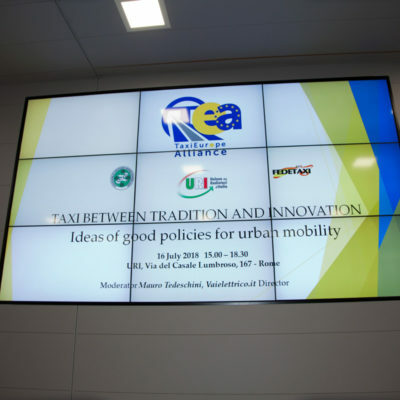 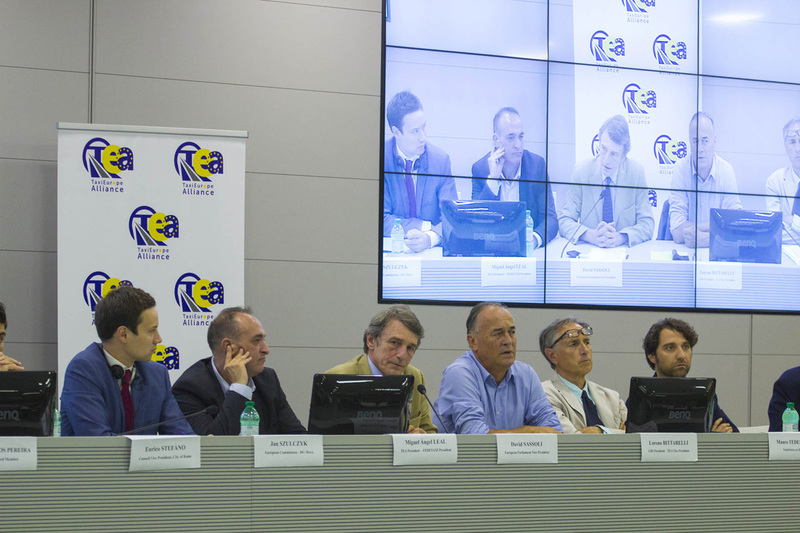 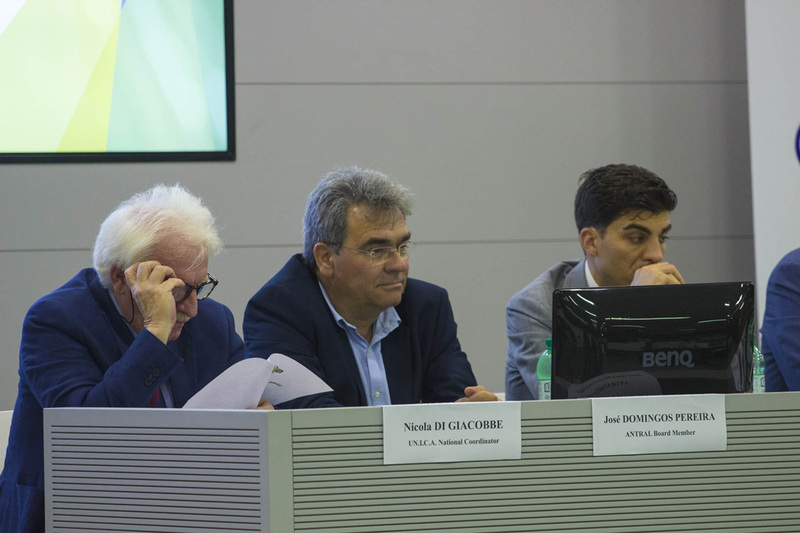 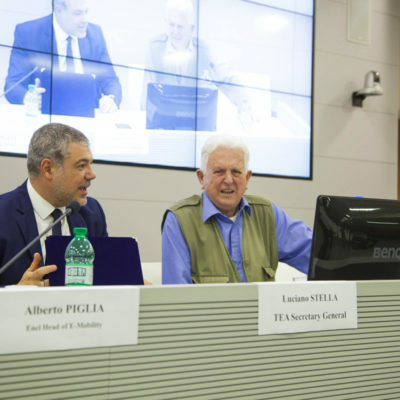 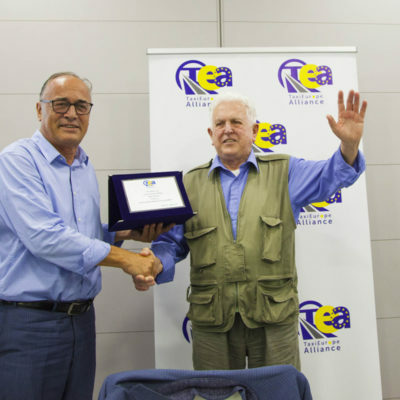 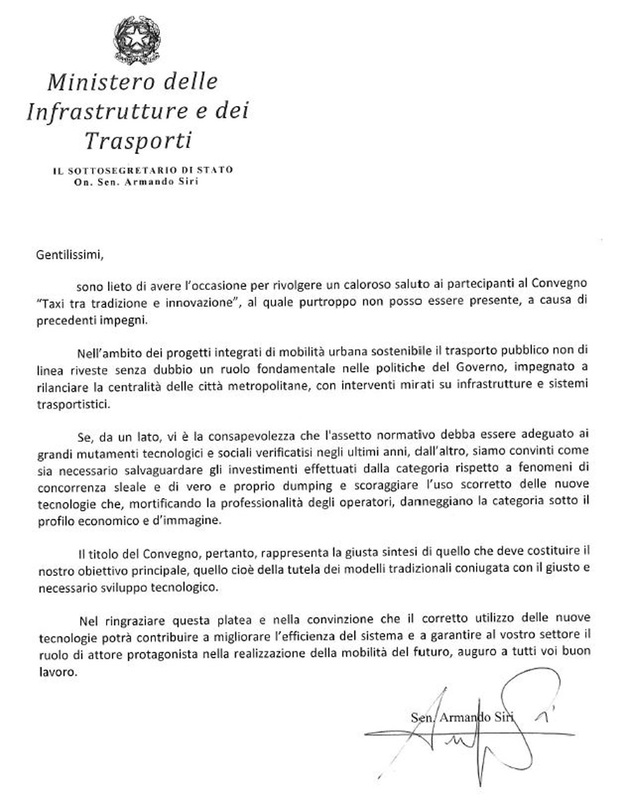 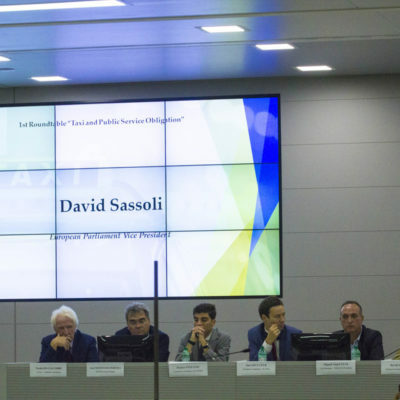 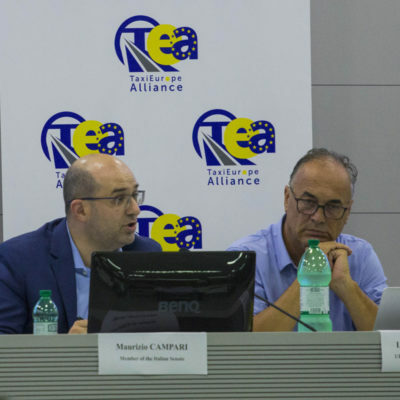 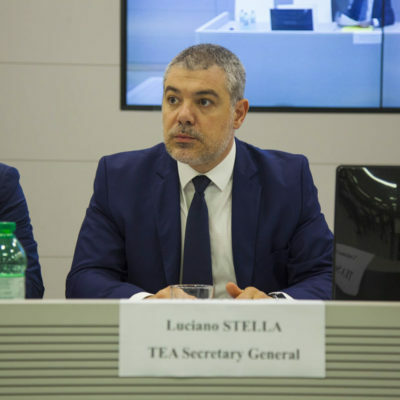 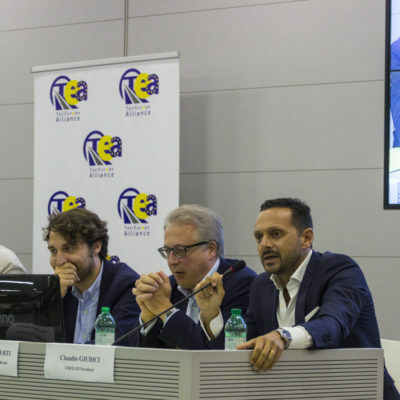 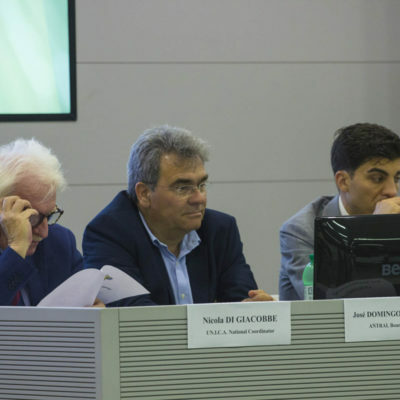 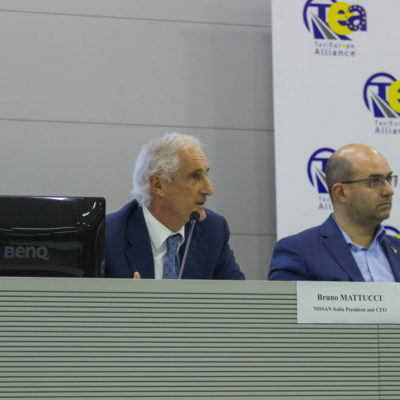 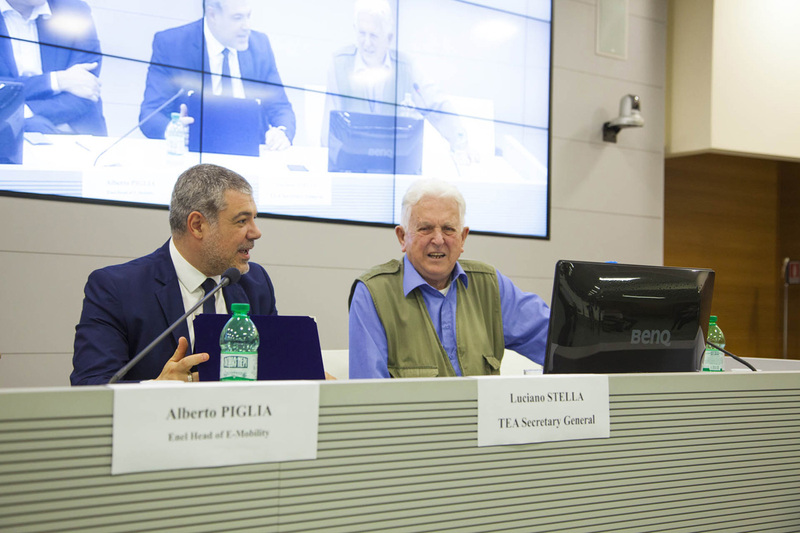 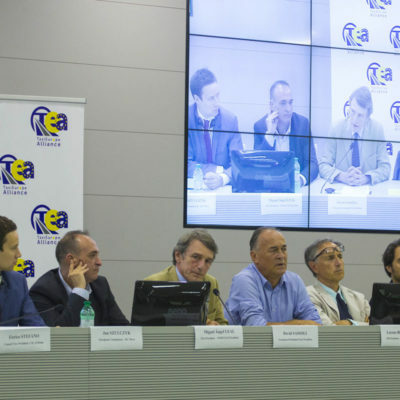 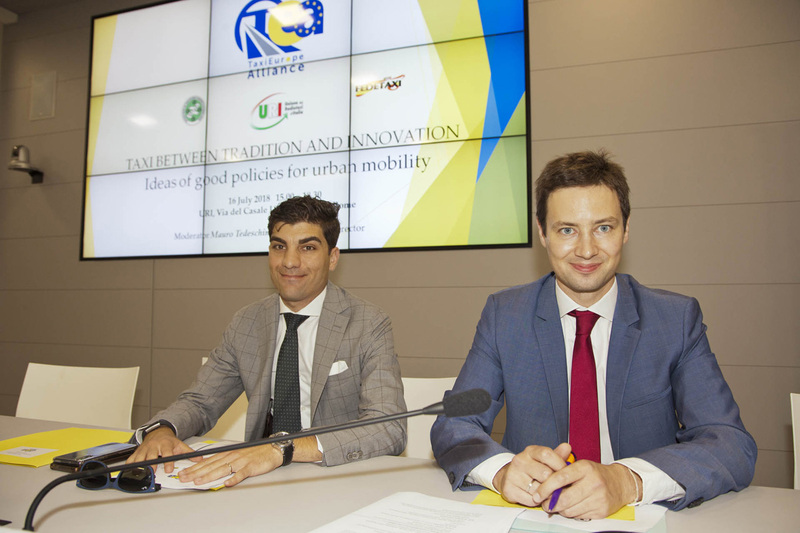 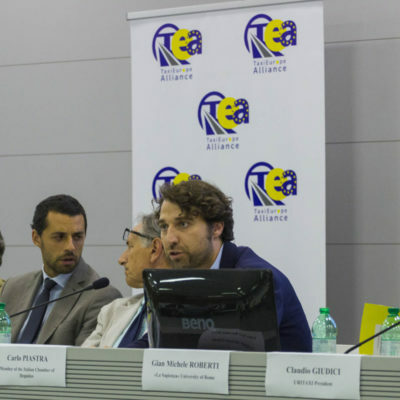 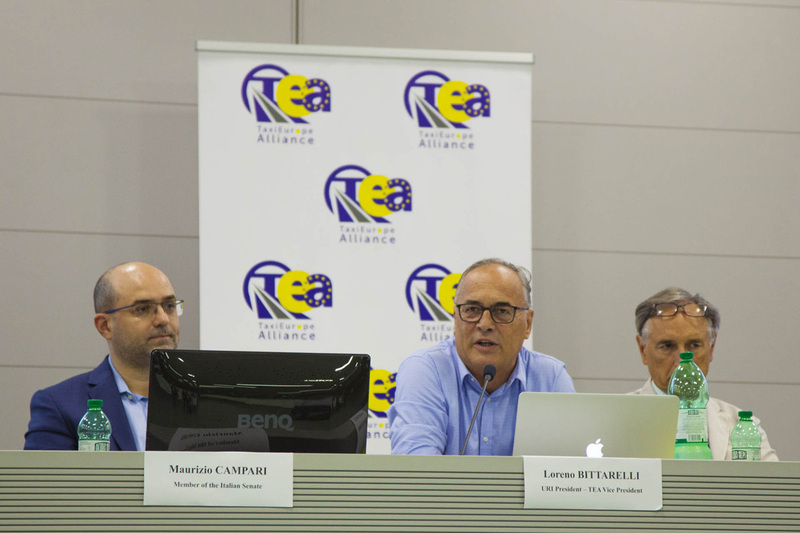 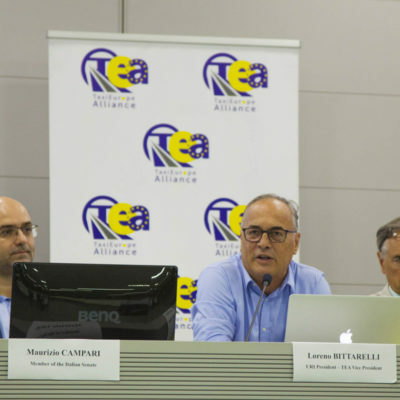 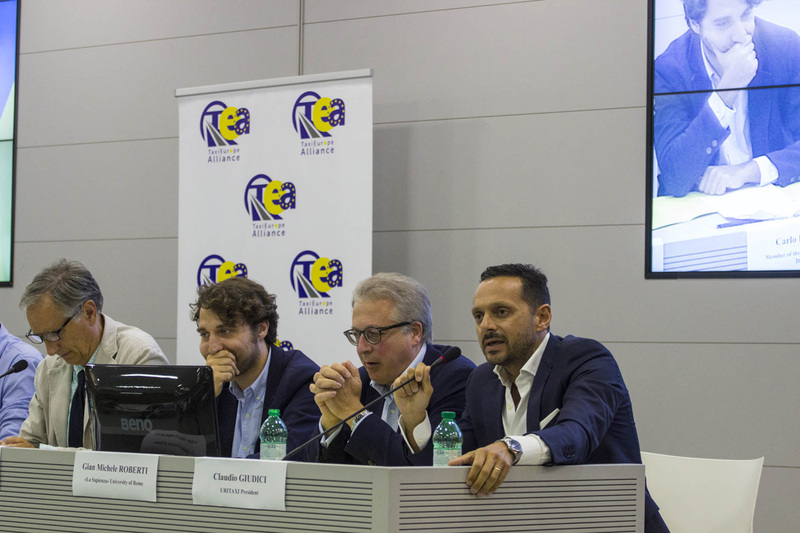 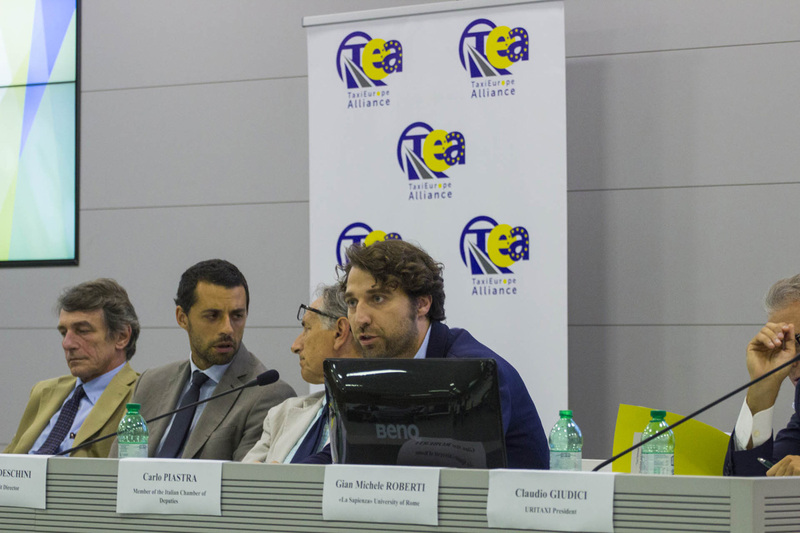 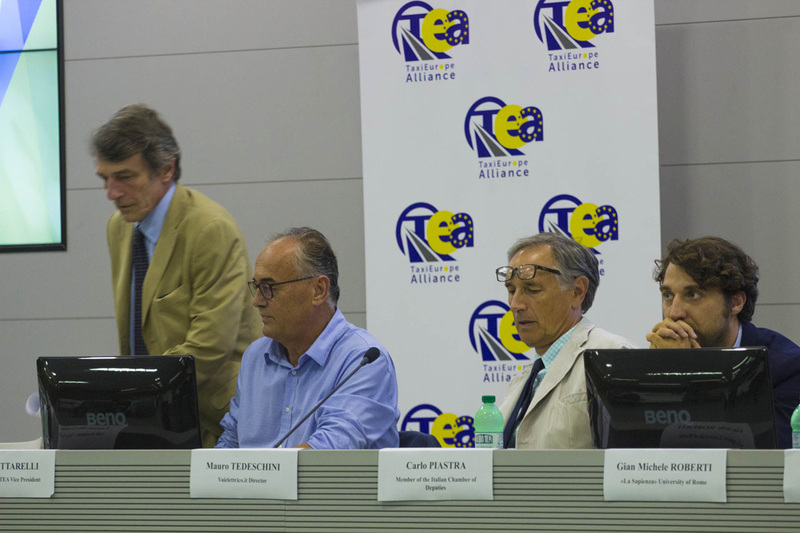 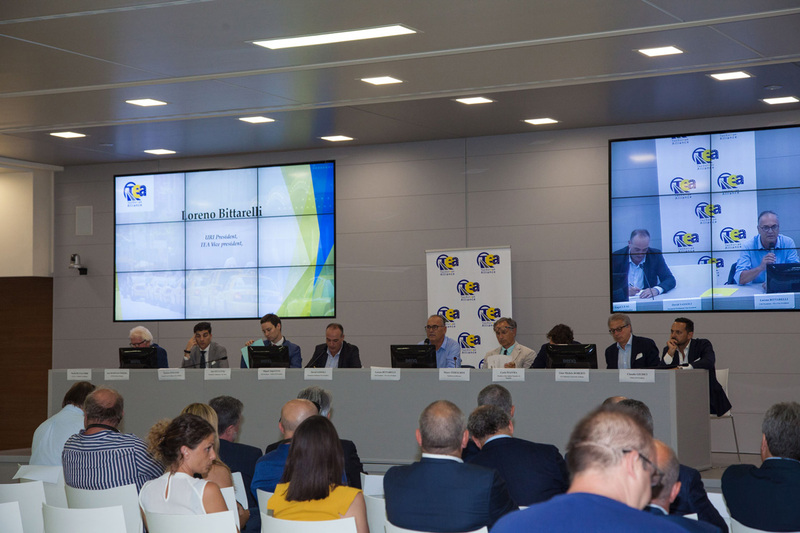 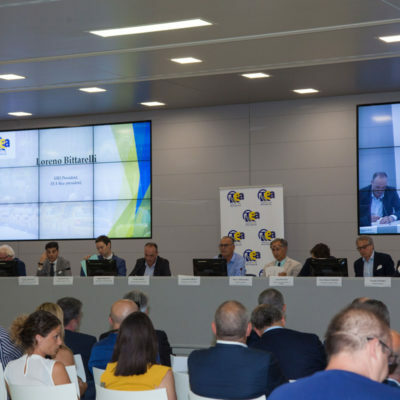 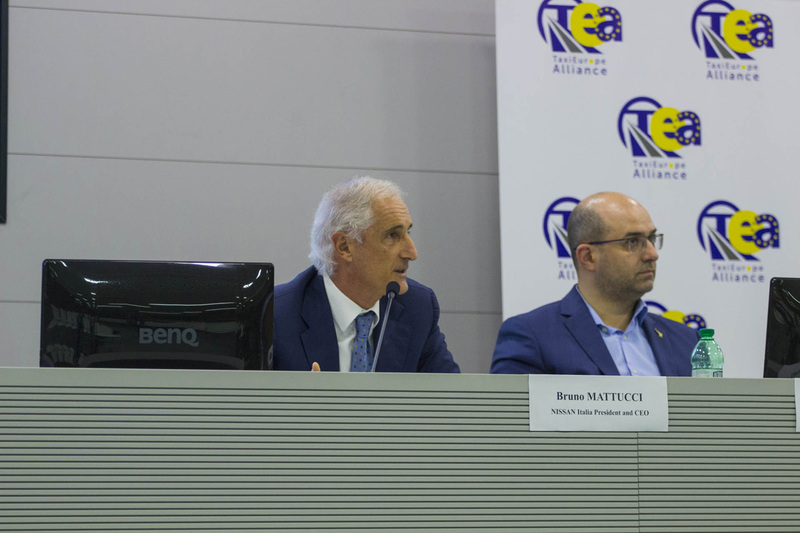 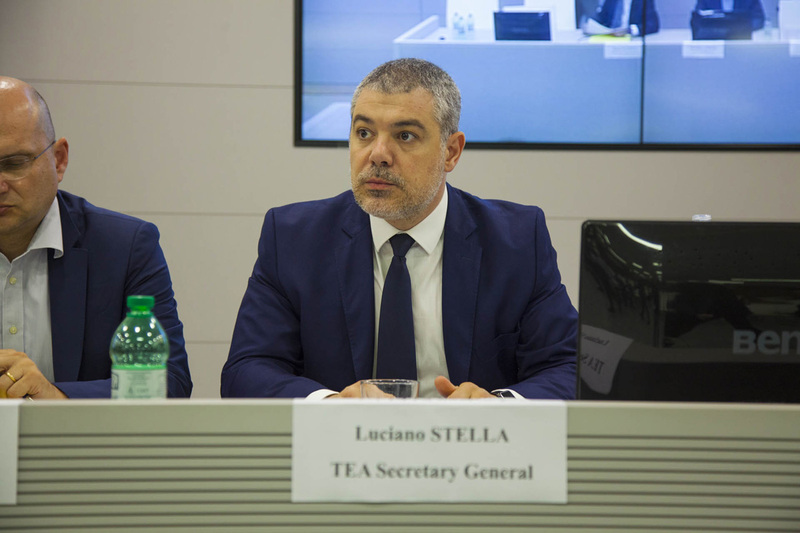 Description: The conference – hosted by URI (Union of the Italian radio taxi) – was organised in two roundtables. 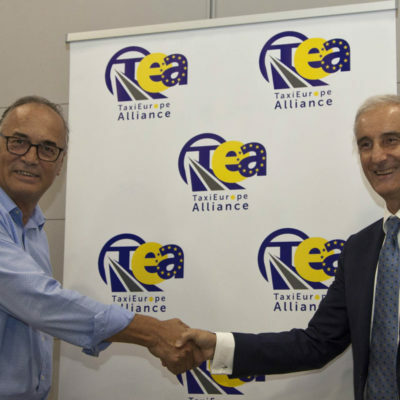 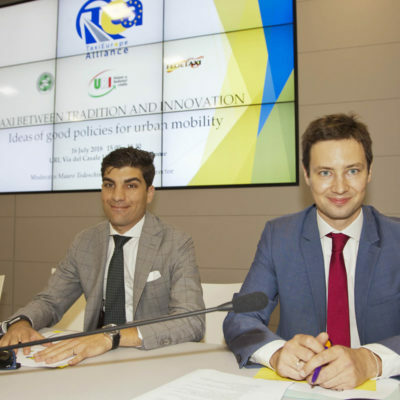 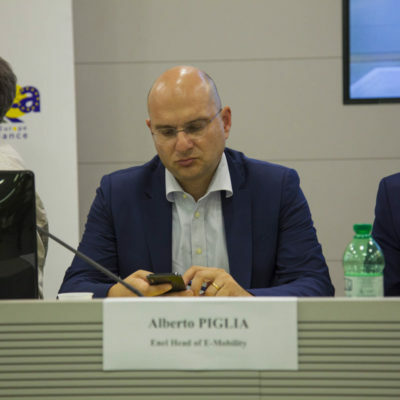 A first one discussed the competitive conditions of the urban mobility market; a second one discussed a project for a public-private partnership for the progressive electrification of taxi fleets. 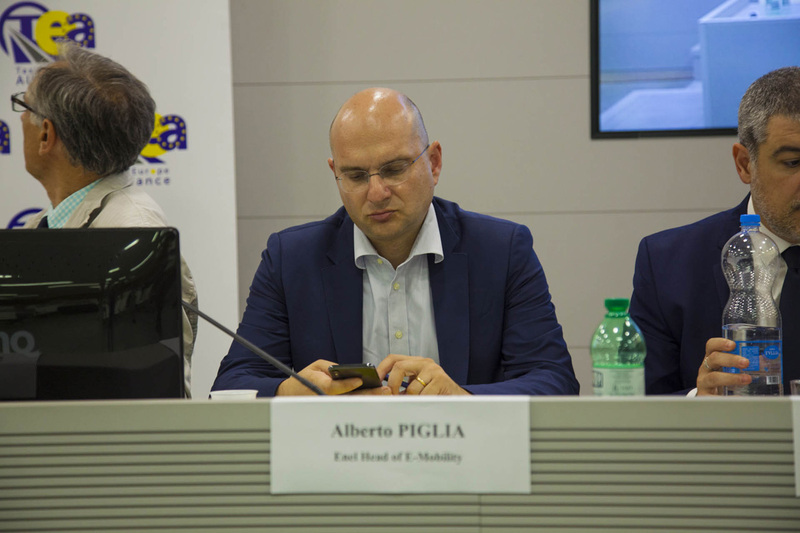 Among the guests, several MEPs, experts, firms involved in the process of electrification of the mobility sector, and local authorities.